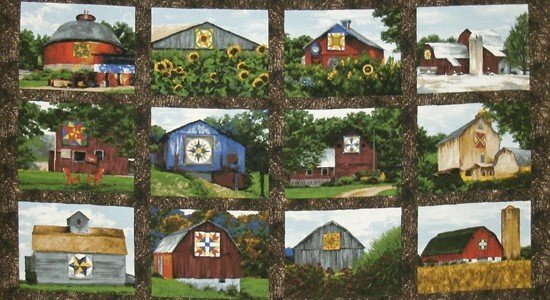 The Quilt Trail Panel (Quilt Barn Panel) has arrived in our Shop! I know there are many of our customers waiting anxiously for the arrival of this panel. 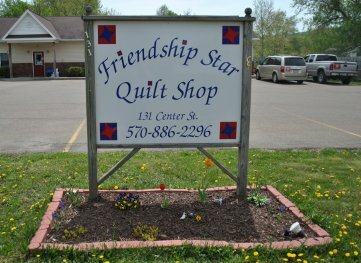 We have coordinating fabrics in stock for the Quilt Barn Panel. 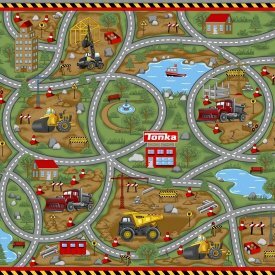 Quilting Treasures' Tonka play mat and coordinating fabrics has arrived and ready to keep your little builders busy.